tonsai seafood restaurant 0.47 Km. ร้าน Le Grand Blue เกาะพีพี 0.73 Km. Ao Loh Dalum 0.81 Km. Koh Phi Phi Don 0.85 Km. Phi Phi Island View Point 1.15 Km. Yong kasem Bay 1.83 Km. Phi Phi Le 4.57 Km. Wai King Cave 5.70 Km. Loh Lana Bay 6.06 Km. Laem Tong Beach 6.08 Km. Koh Bida Nok and Koh Bida Nai 8.69 Km. Koh Mai Phai Bamboo Island 9.17 Km. 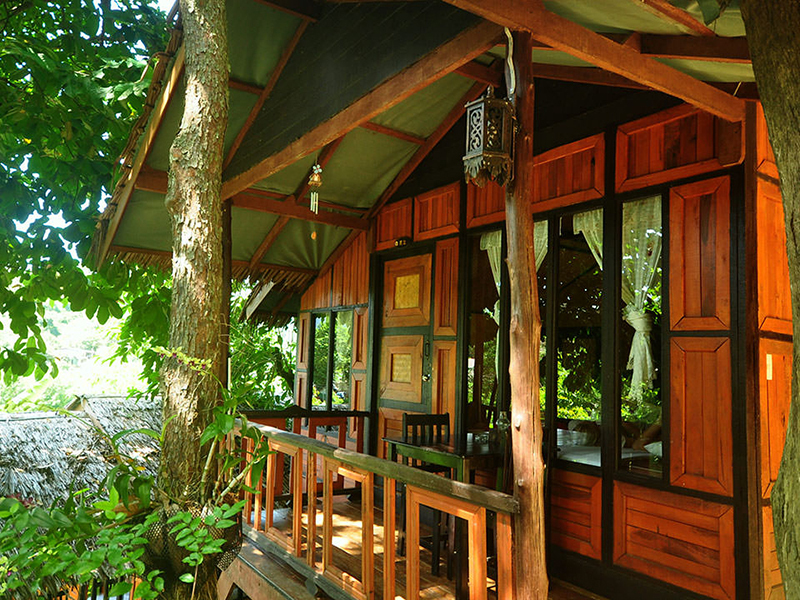 Welcome to Phi Phi Villa Resort! 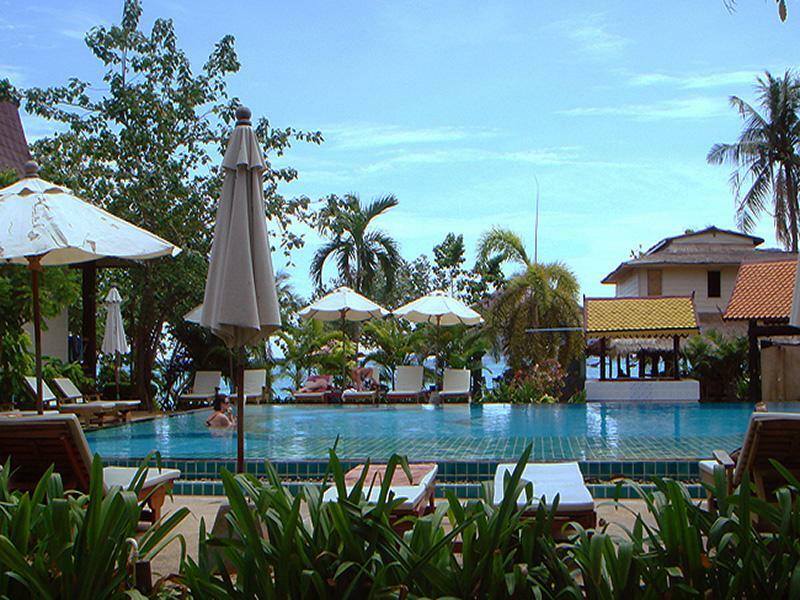 Phi Phi Villa Resort is a Thai Boutique style resort located on the beautiful island of Koh Phi Phi. 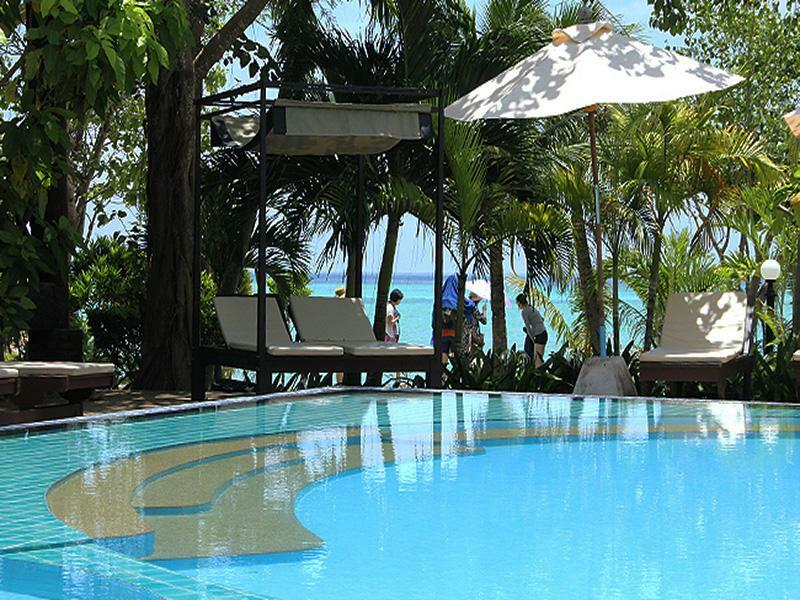 Phi Phi Villa Resort has its own private white sandy beach with magnificent views of the Andaman sea and the famous Phi Phi Lay Island where Leonardo Di Caprios' movie The Beach was filmed. 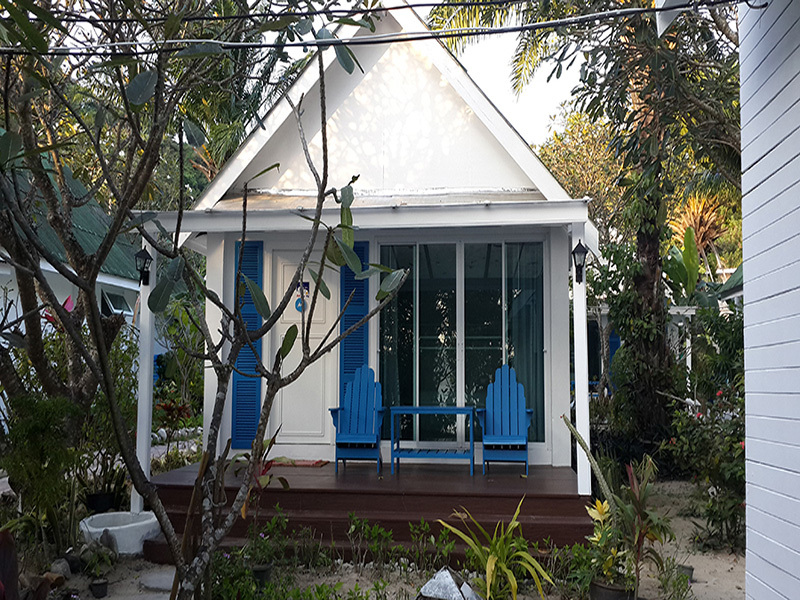 Under European management Phi Phi Villa Resort has 5	7 Rooms, Bungalows and Villas catering for both budget and luxury customers. 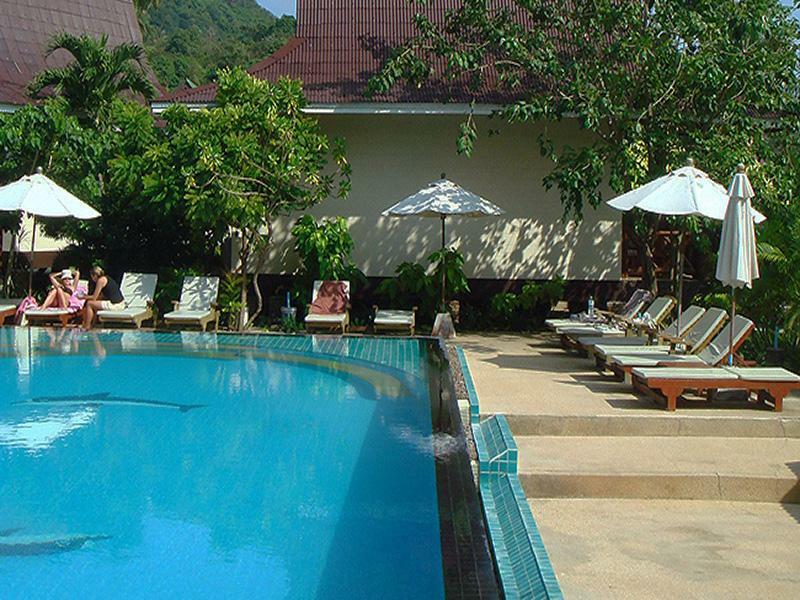 Our wide range of facilities at Phi Phi Villa Resort includes the largest private swimming pool in the Ton Sai Bay area and wireless internet access. 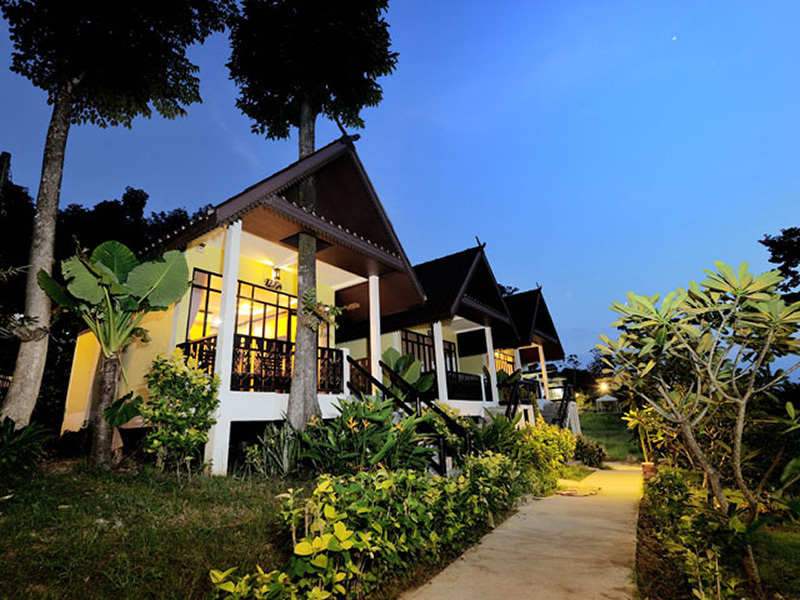 Phi Phi Villa Resort can also arrange a wide selection of activities for your holiday, such as scuba diving, local island tours, speed boat tours, in fact, everything you could ever want to do on our lovely island. 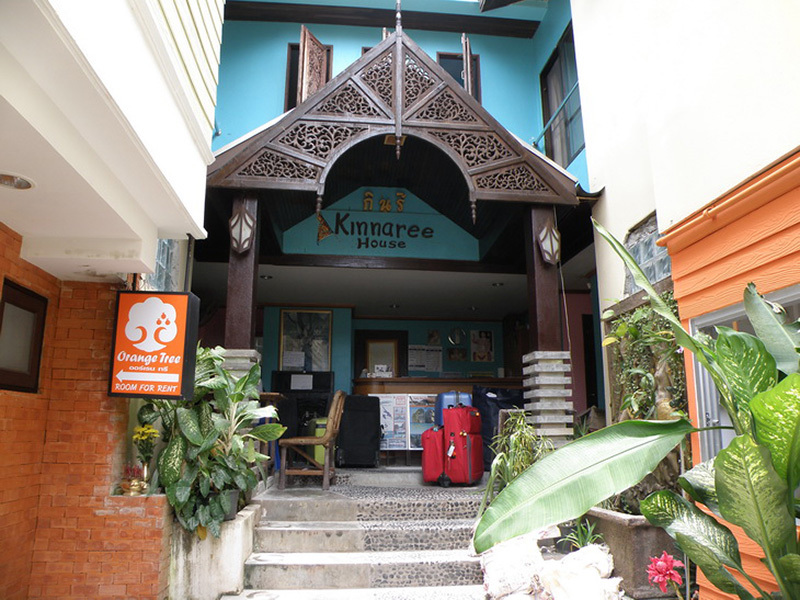 Phi Phi Villa resort is perfectly located just a 10 minute walk from the pier where ferries arrive on Koh Phi Phi. Our location is perfect for those who respect privacy and silence while still only being a short walk to both shops and entertainment. read more..